Emergency Doctors Medical Service (EDMS) is a specialist provider of event medical support, critical care services and inter-hospital transport based in East Bergholt (Suffolk). Covering a wide variety of local and national events from small fun runs to large scale festivals. Event and Public First Aid (EPFA) staff are a core part of our business. Applicants to the EPFA role will be required to undertake our EPFA course, run in-house by our education and development team. The EPFA course will prepare you for practice within EDMS and will include training that goes above and beyond conventional HSE first aid at work programmes. As an EPFA with us, you will often be the first point of contact with many of our service users working alongside other healthcare professionals to achieve the best results. Still interested…? Click the job title for more information about the EPFA role, alternatively call us on 01206 299441 for an informal discussion about this role. Emergency Doctors Medical Service (EDMS) reserves the right to close this vacancy before the advertised closing date if a large number of applications are received. If you would like to apply for this position then please keep this information in mind when preparing your submission. 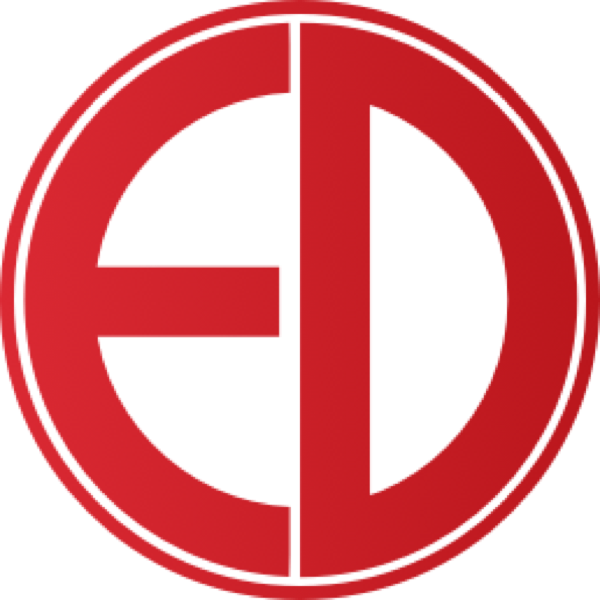 Emergency Doctors Medical Service (EDMS) is a specialist provider of event medical support, critical care services and inter-hospital transport based in East Bergholt (Suffolk). Covering a wide variety of local and national events from small fun runs to large scale festivals. We are looking for enthusiastic and dedicated facilities staff to join us at larger events (such as festivals). Applicants to this role will be required to undertake specialist training in addition to completing our online mandatory training courses run by our in- house education and development team. As a facilities volunteer, you will be responsible for keeping clinical areas clean and to an operational standard. This role is ideal for any applicants who want experience working within a large multidisciplinary team and those who want great incentives in return for some voluntary work. For an informal discussion about this role. Get in touch with us by calling us 01206 299441 or email us vacancies@edmsmedical.co.uk to find out more. Emergency Doctors Medical Service (EDMS) is a specialist provider of event medical support, critical care services and inter-hospital transport based in East Bergholt (Suffolk). Covering a wide variety of local and national events from small fun runs to large scale festivals. Emergency Doctors Medical Service (EDMS) is a specialist provider of event medical support, critical care services and inter-hospital transport based in East Bergholt (Suffolk). Covering a wide variety of local and national events from small fun runs to large scale festivals. Ambulance Care Assistants (ACA) are responsible for routine, non-emergency transport of patients within our ambulances. Working as part of an ambulance crew, an ACA will be responsible for caring for patients who require transport between hospital facilities, to hospital or repatriations. Applicants to this role will be required to undertake ACA training, run in-house by our education and development team. The ACA course will prepare you for practice within EDMS and will include training to NHS ambulance service standards. As an ACA with us, you will often be the first point of contact with many of our service users working alongside other healthcare professionals to achieve the best results.